Man oh man did Nintendo Direct show off a plethora of new upcoming games for the Switch and the 3DS! If you were unable to watch the livestream, I have you covered. 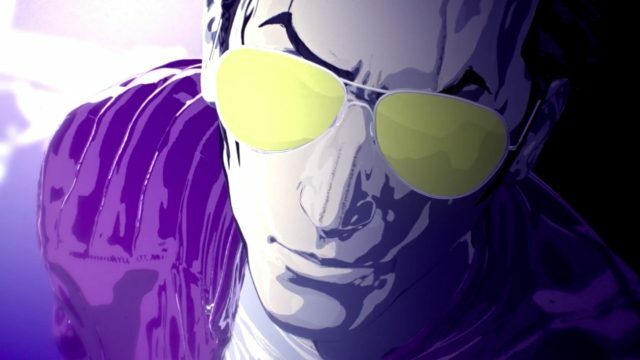 Nintendo Direct revealed that Travis Strikes Again: No More Heroes is coming to the Nintendo Switch! Newest game of the Dillon’s Rolling Western series allows players to use their Mii to assist Dillon. A remake of Luigi’s Mansion along with new boss rush and map displayed on the bottom screen. A remake of Mario & Luigi: Bowser’s Inside Story along with new features to add a layer of freshness. This action puzzle game starring Toad will be coming to the Switch and the 3DS. Dark Souls Remastered with more coop and Solaire of Astora Amiibo will be share a release date. A network test beta is also on the way with an unknown date. Hyrule Warriors will consist of plenty of maps, characters and mission while supporting 2 player local multiplayer. This popular horror puzzle game will arrive on the Switch with all DLC. In addition, those with the Pac man Amiibo can unlock the Pakku Mask. Mario Tennis is back with a vengeance be sure to check it out. A role-playing adventure game that has a special edition containing a map, pop-up book, CD, and a replica coin based on in-game currency for consumers. This digital only remake of Okami allows players to use touch screen controls in addition to motion controls. The game and it’s DLC will be making their crude way to Switches everywhere. The DLC can be purchased individually or in bulk. New update for Splatoon 2 will be bringing new gear, stages, playable characters, and much more. This summer new DLC will be available for purchase. Match color plates and sushi to defeat your opponent either in solo or multiplayer play. This game will be launch on both Switch and 3DS. The sequel to No More Heroes contains 7 different game type and a local co-op multiplayer mode. A port of Untertale will be arriving on the Switch one day. 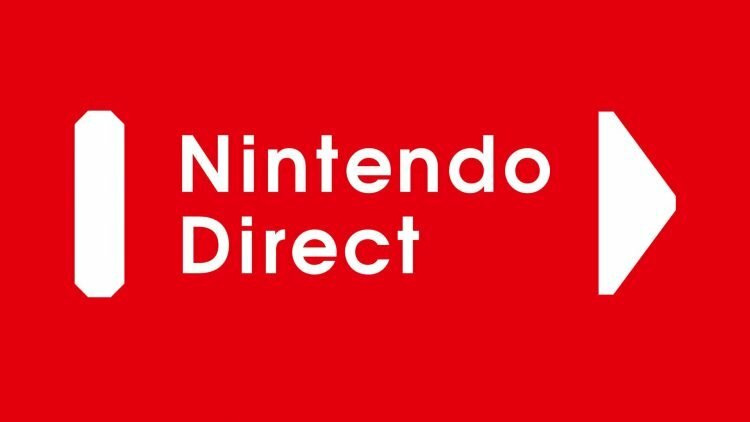 You can check out the Nintendo Direct video below. Did any of these announcements excite you? If so, which ones? If not, what were you hoping for that wasn’t announced? Please comment below and let us know. I hope that you liked this article. If so, you may also like Rumour: Nintendo Europe to distribute Dark Souls Remastered. You may also want to read the Who is developing Dark Souls Remastered article.